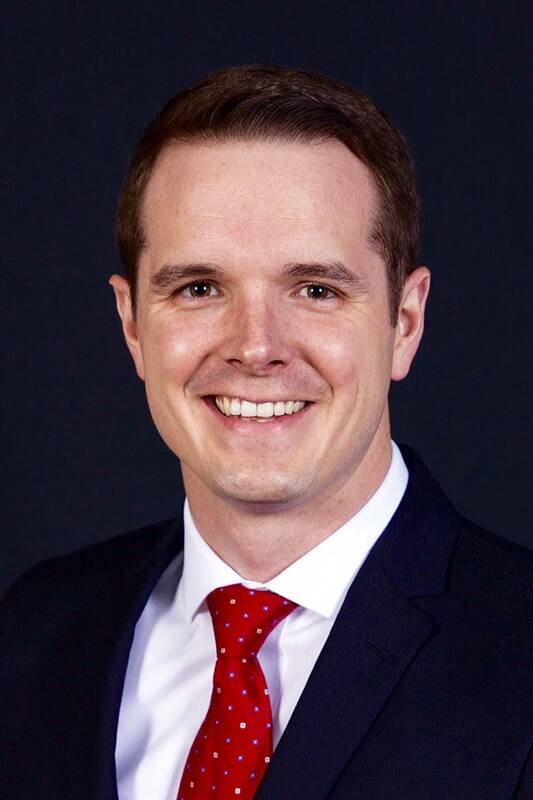 Garrett King, Chair of the Oklahoma Educational Television Authority (OETA) Board of Directors was recently elected to the national Board of Trustees for America’s Public Television Stations (APTS), a non-profit Washington D.C. based membership organization that represents the interest of over 350 public broadcasting stations. 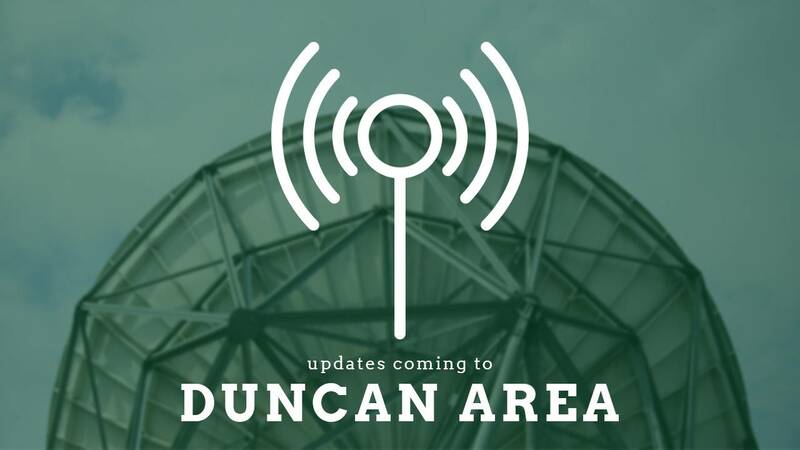 If you live in or near Duncan, OK, please read this update regarding reception. 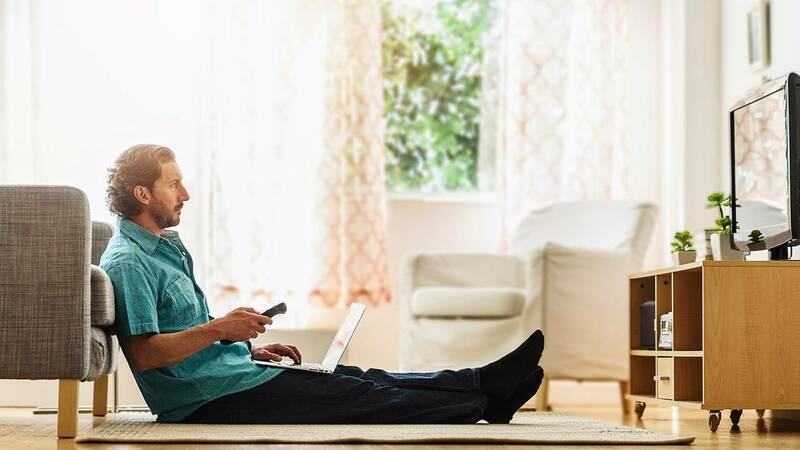 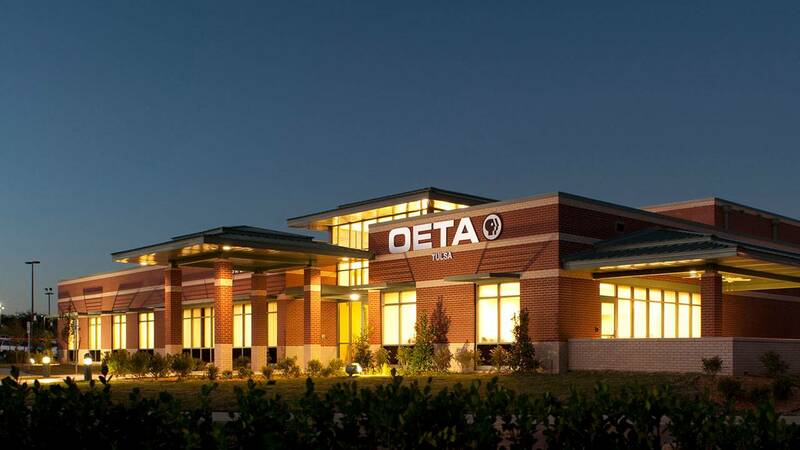 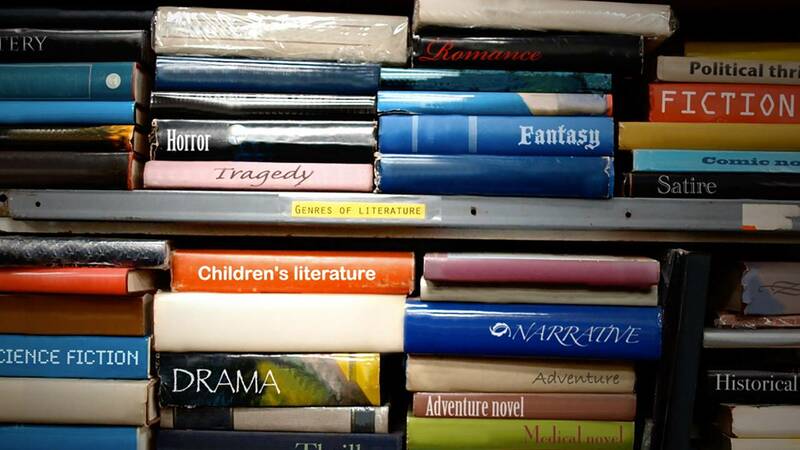 Get to know Polly Anderson, OETA's new Executive Director and preview what's coming in April. 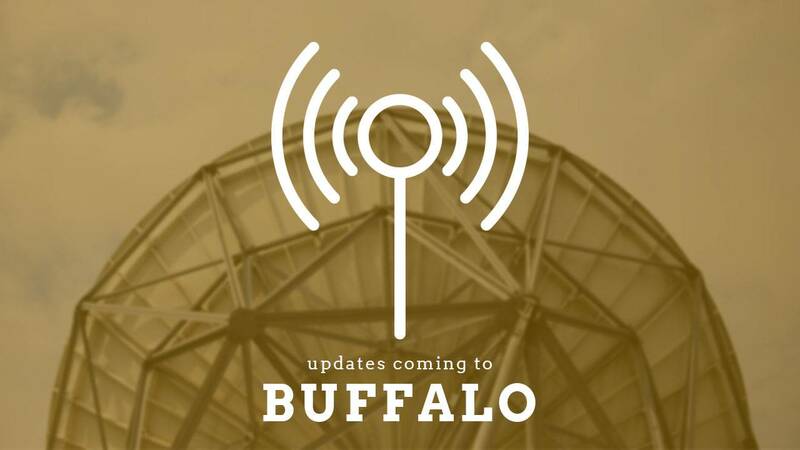 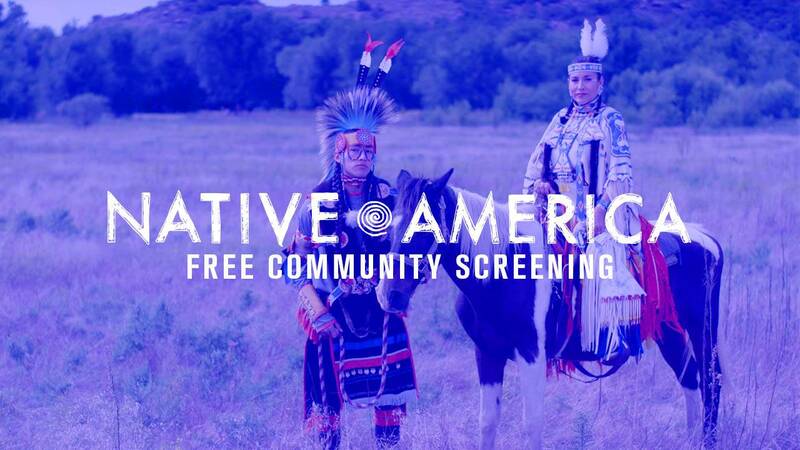 If you live in or near Buffalo, OK, please read this update regarding reception. 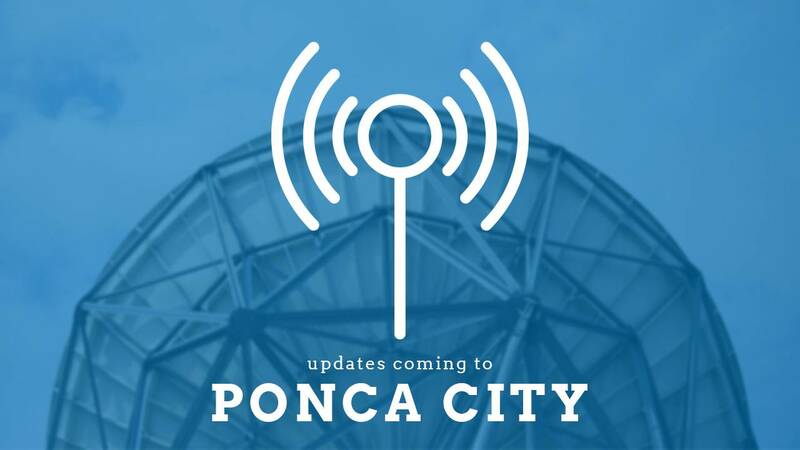 If you live in or near Ponca City, please read this update regarding reception. 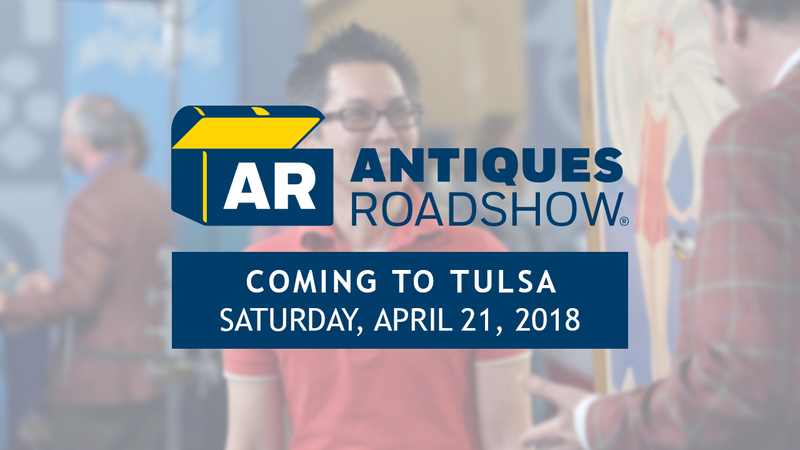 Antiques Roadshow has announced that it will be stopping in Tulsa, April 21, 2018 as a part of its 22nd season tour. 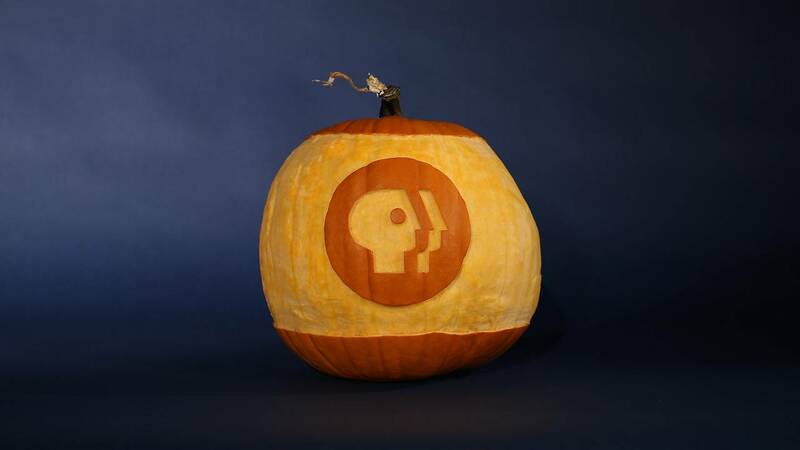 Join OETA's pumpkin carving contest for your chance to win some OETA swag. 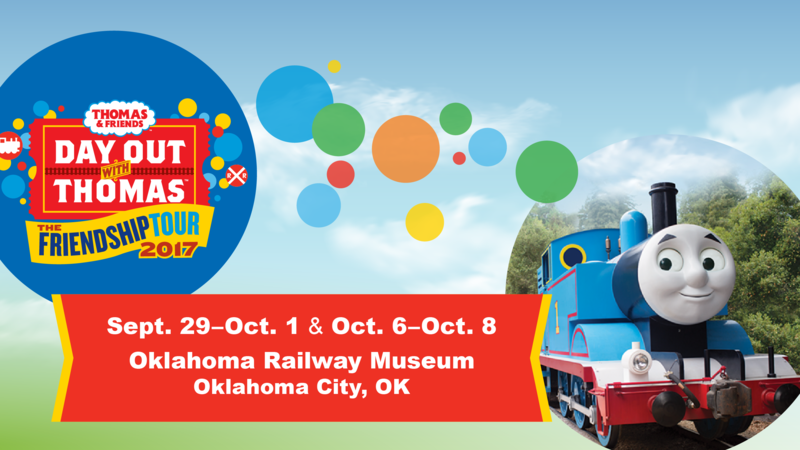 Enjoy a day of family fun with Thomas the Tank Engine™ at Oklahoma Railway Museum on September 29–October 1 and October 6–8, 2017. 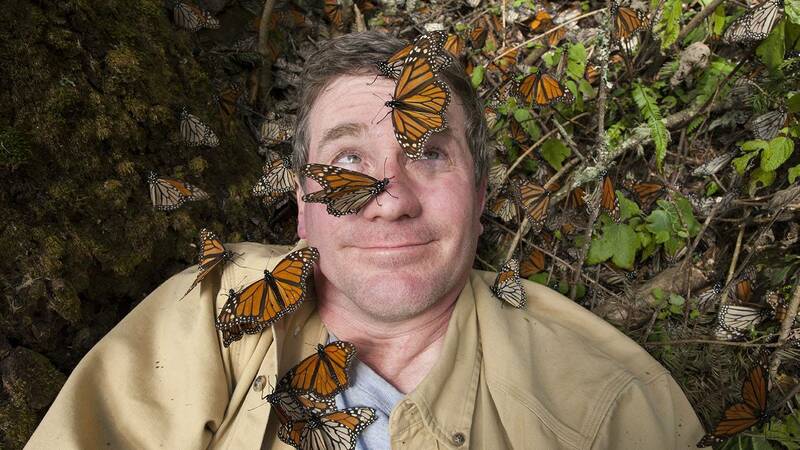 Native Oklahoman Joel Sartore will discuss his mission to document every species at risk of extinction as OETA and the OKC Zoo partner to offer a public preview of his upcoming, ground-breaking PBS series. 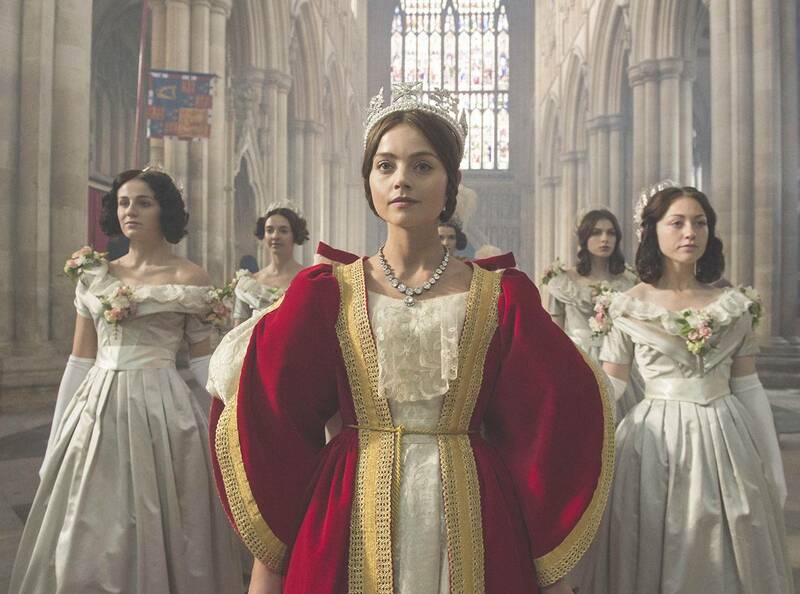 OETA will host a special preview screening of the upcoming Masterpiece drama Victoria on Sunday, Dec. 4 at Tulsa's historic Circle Cinema.